After having built and hosted Drupal sites on many different platforms across the whole world, we were tired of doing the same thing over and over again. When Amazon EC2 became available we knew we finally could do better. So we built Xplain Hosting: from Drupal experts for Drupal aficionados. 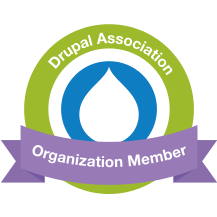 Our goal is to make building Drupal sites with a team easy, and do away with Drupal maintenance.